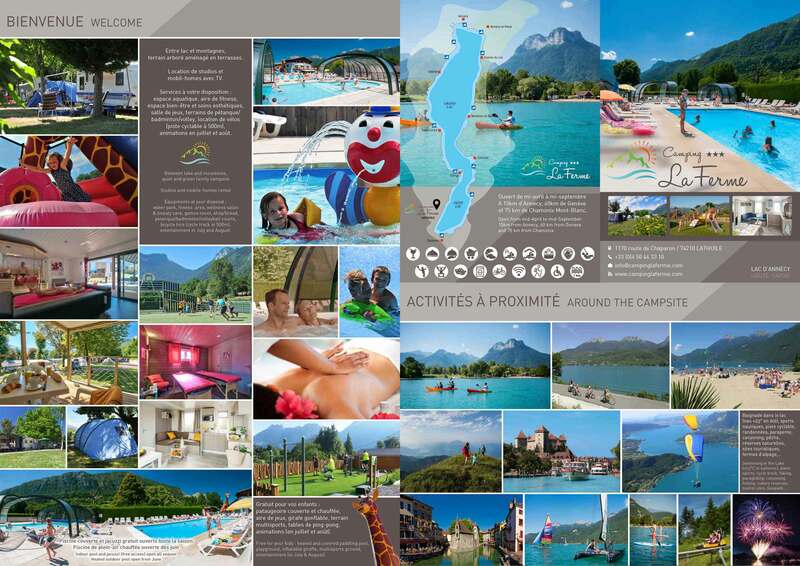 Wat te doen in Annecy? Alone or as a couple, you're looking for a cozy nest for a getaway or all your holiday time? Queen-size bed, dishwasher, big TV, covered terrace... to feel like at home!